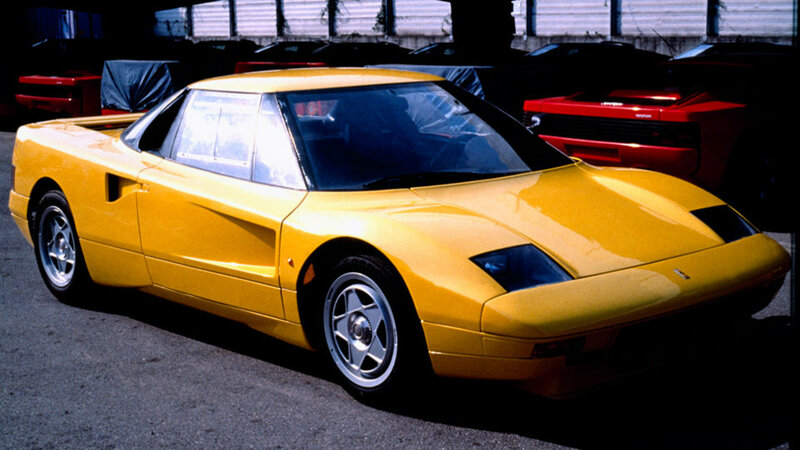 Just two prototypes of this model were built. 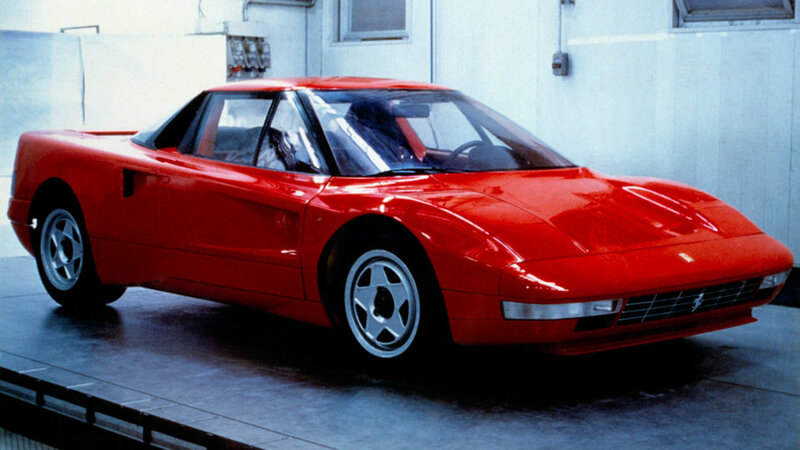 The first, a red car, was completed June 1987 and sported chassis no. 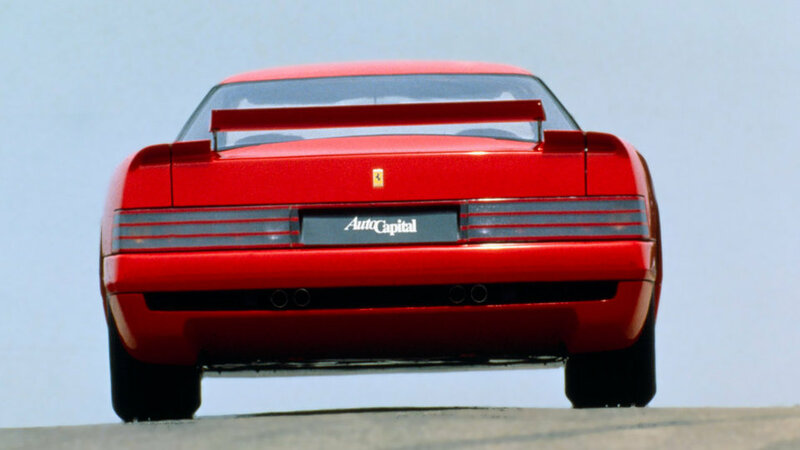 70183, while the second, chassis no 78610, was yellow and is now exhibited in the Galleria Ferrari in Maranello. 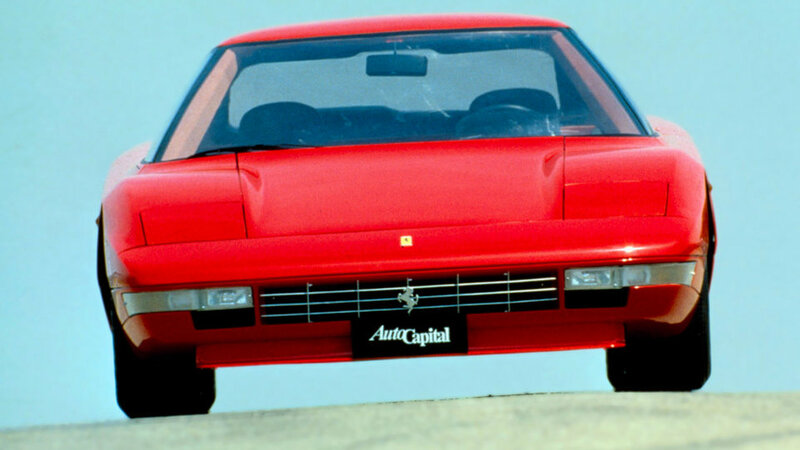 What made this such an unusual model was that it featured four-wheel drive using an innovative hydraulic system. 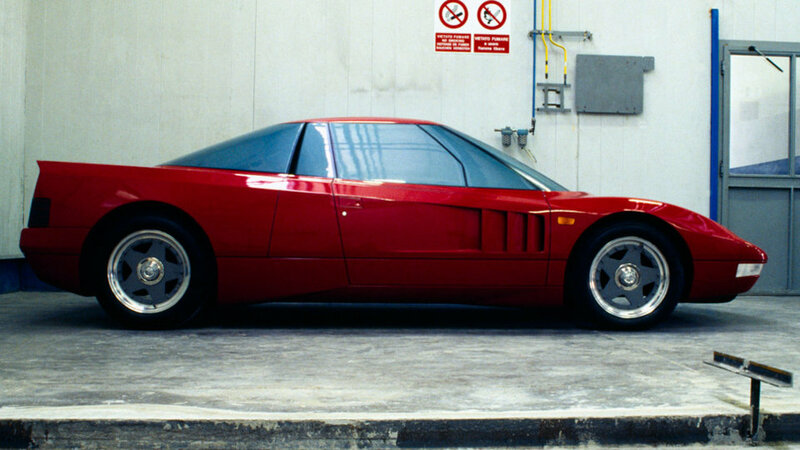 The two cars were built to test different production methods too. The first had a welded stainless steel body while the second a glued aluminium one. 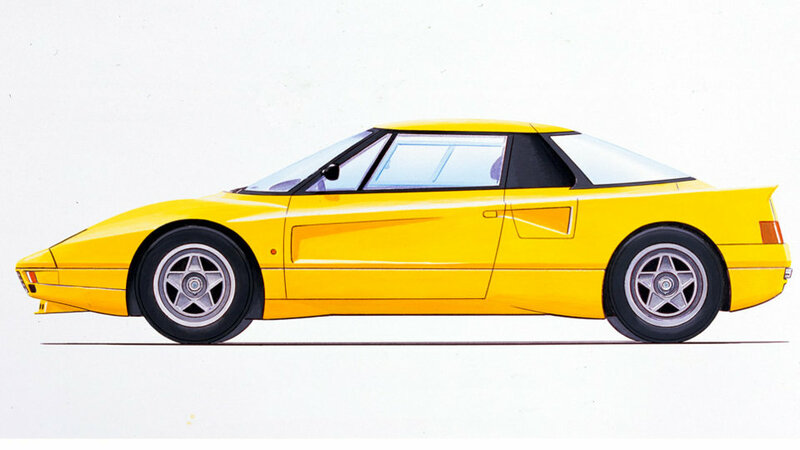 Mauro Forghieri was in charge of the project until he left Ferrari in the spring of 1987 too. Accurate selection of the best shots of the 408 4RM in high definition. 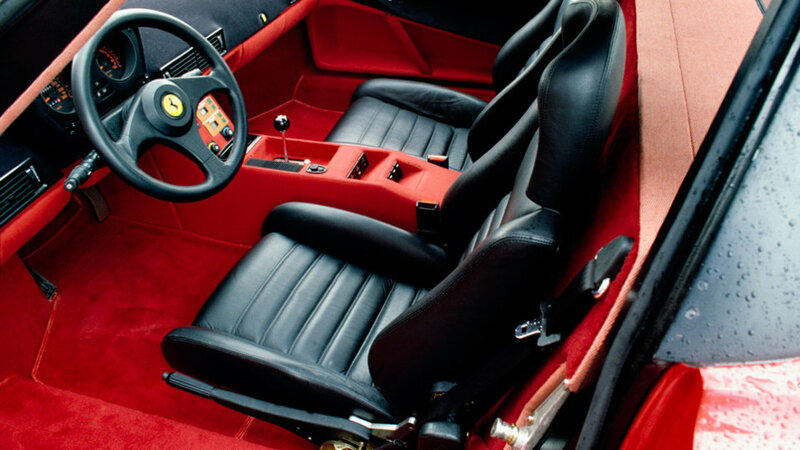 The photo gallery shows the distinctive features of this model Ferrari in 1987, focusing on the details and the most important parts.